How should the concept of evidence be understood? And how does it apply to the controversy surrounding creationism, natural selection and common ancestry? 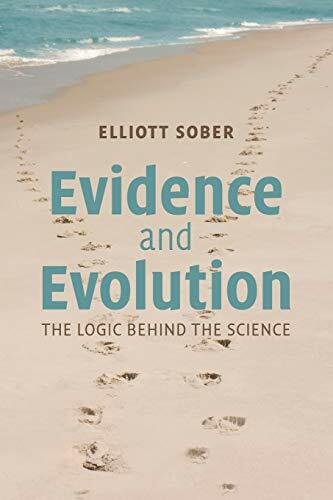 Elliott Sober investigates general questions about probability and evidence and shows how the answers he develops to those questions apply to the specifics of evolutionary biology.